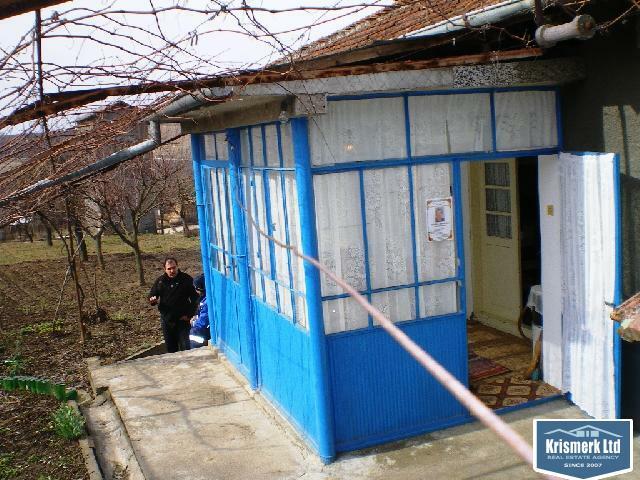 We are pleased to offer this real bargain property on Danube riverside , in North-East Bulgaria. 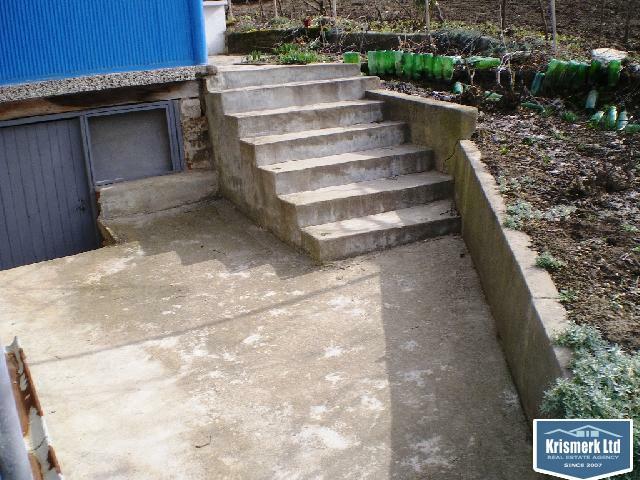 Garden - 1900 sq.m. 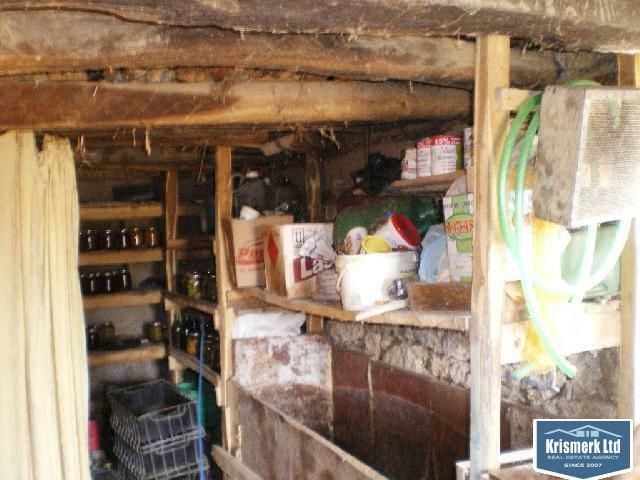 - fruit trees. 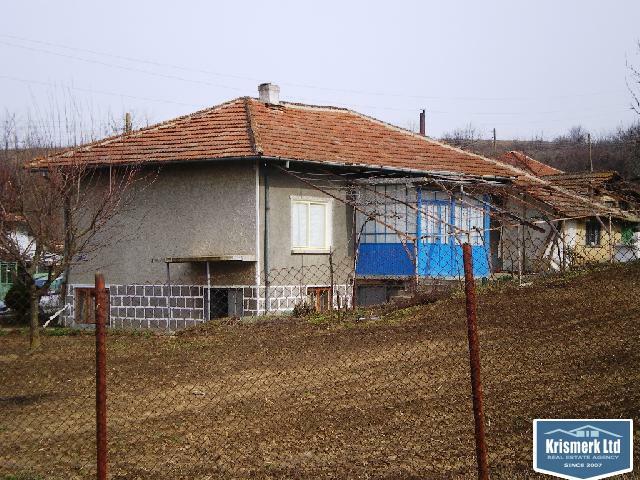 The house is in very good condition with four bedrooms , kitchen ,summer kitchen , WC and shower . 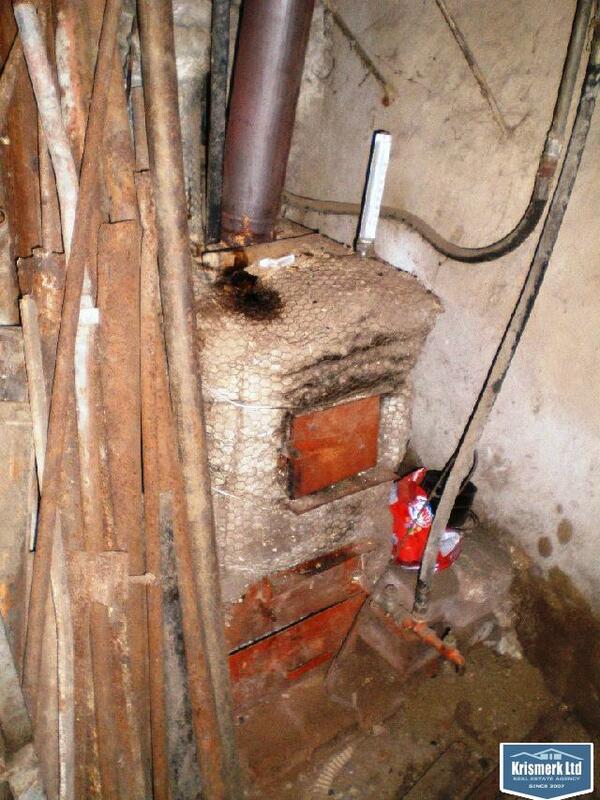 Big basement with wood/coal burner installed and radiators in the rooms above. 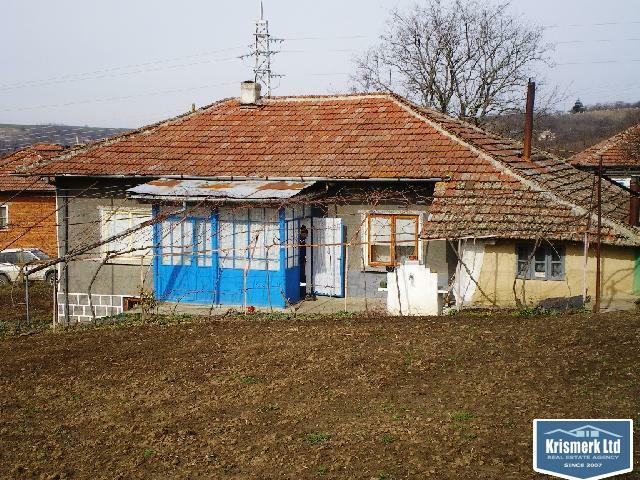 We are pleased to offer this property on Danube riverside.5 km. 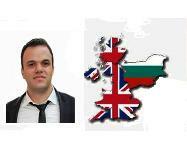 from the kingdom of water lily preserv,50 acres of water lily on the Danube riverside,30 km. 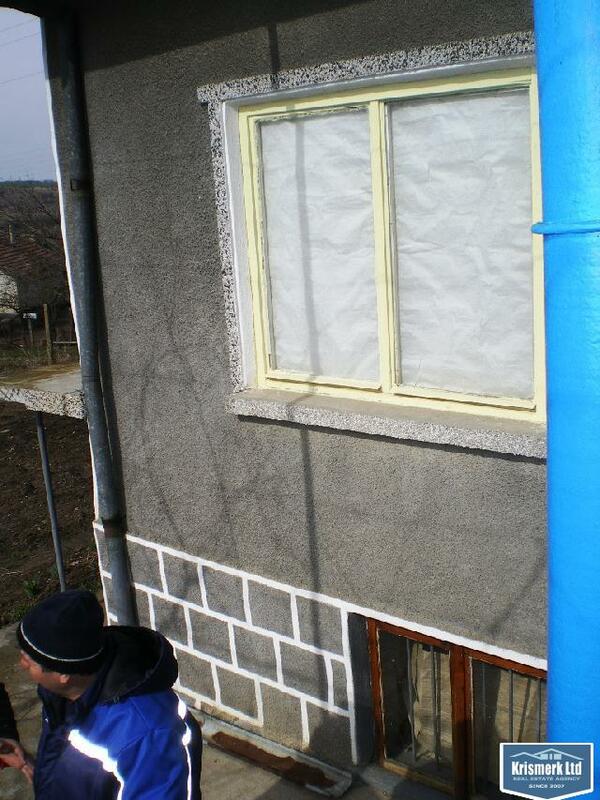 from "Srebarna" preserv !! 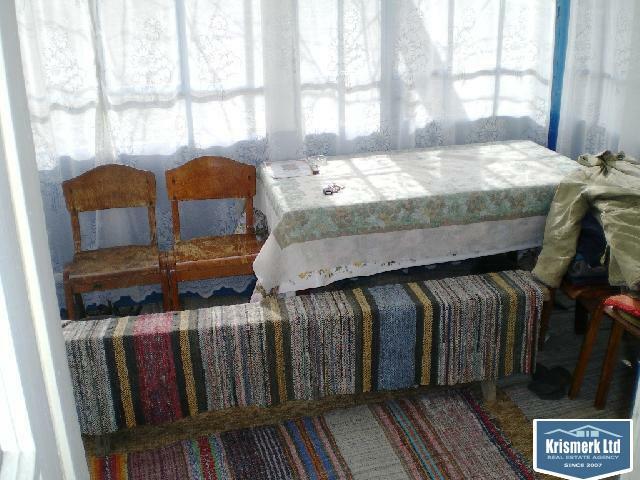 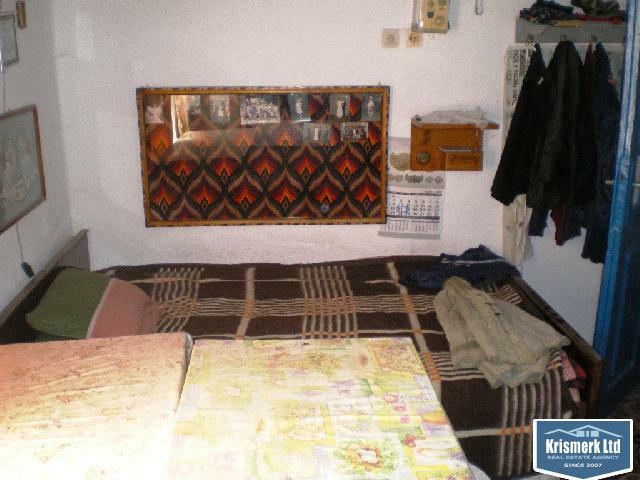 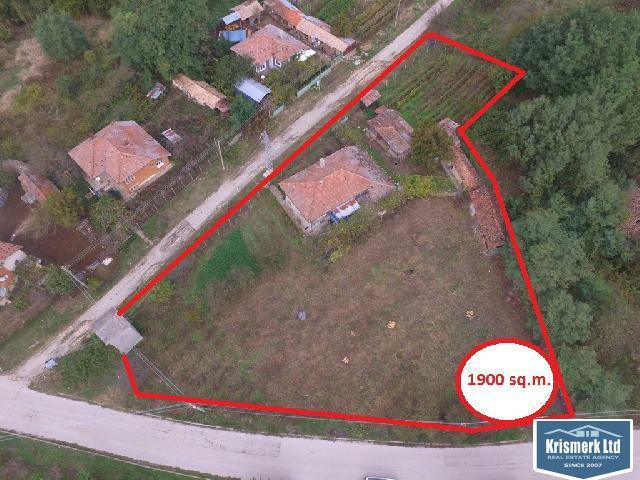 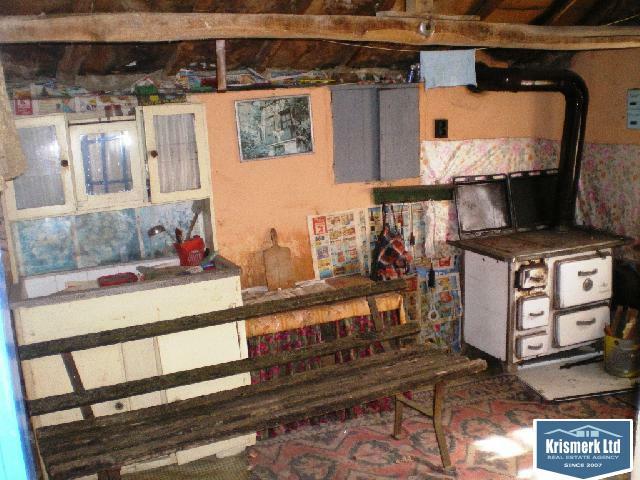 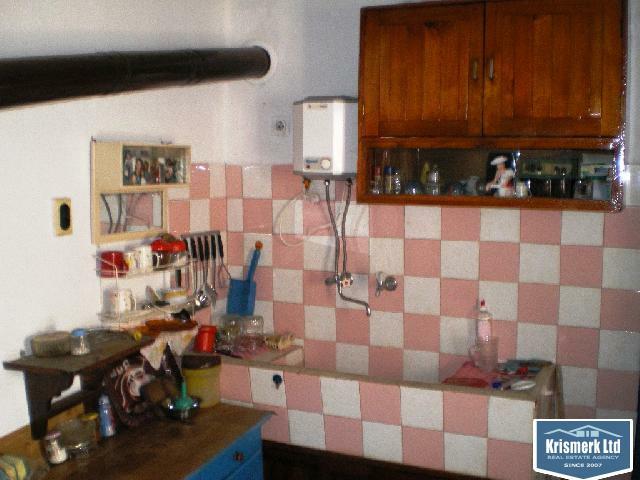 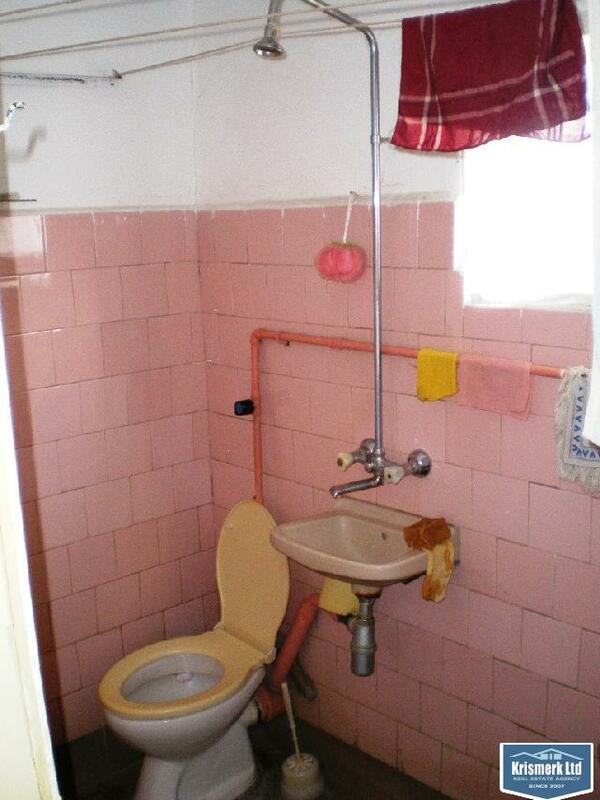 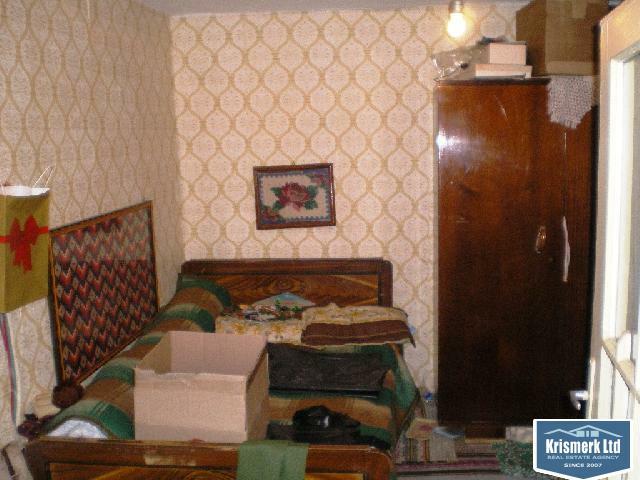 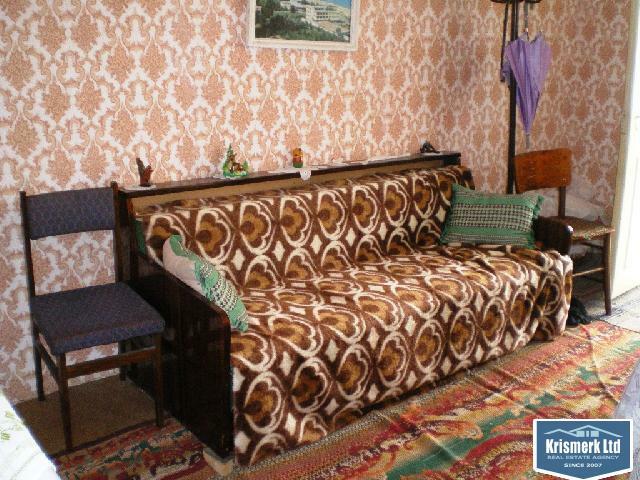 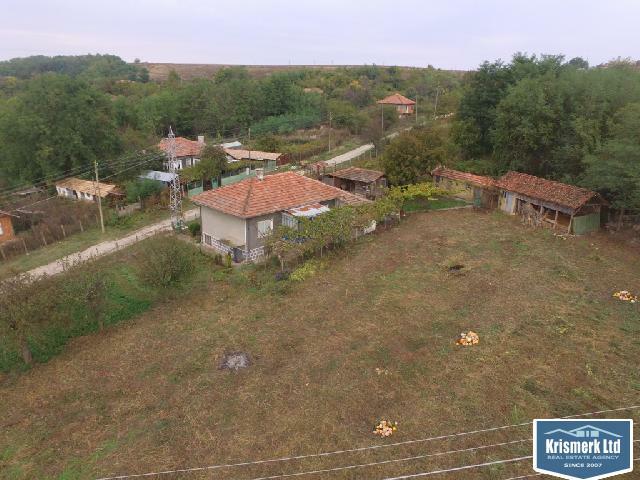 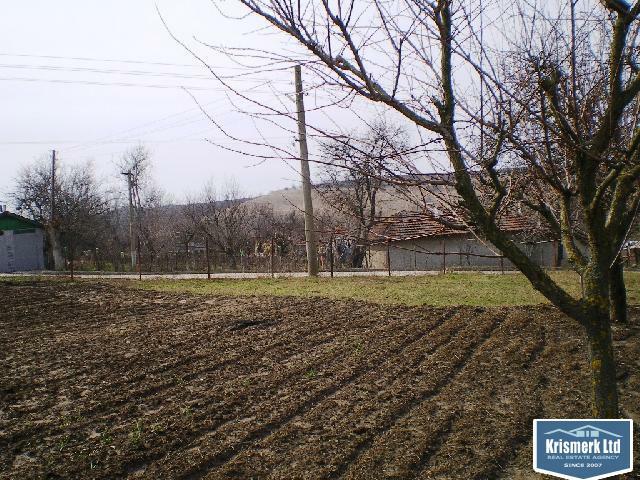 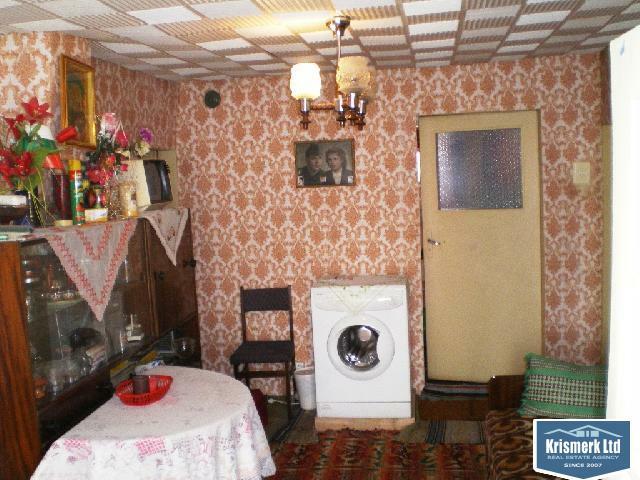 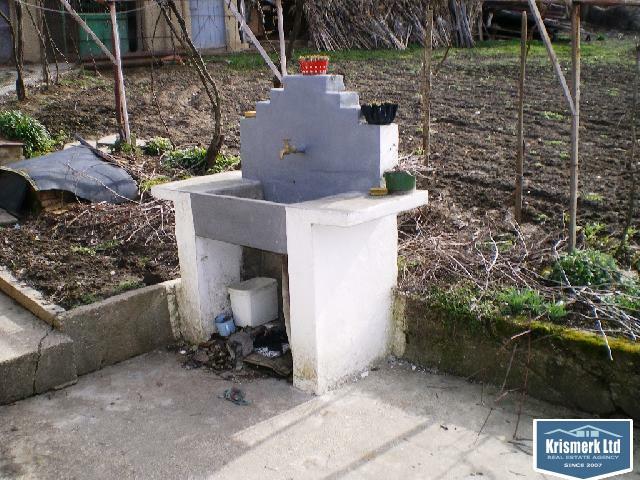 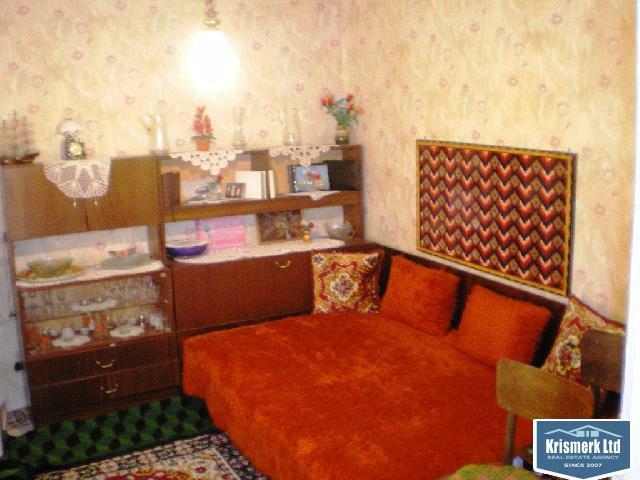 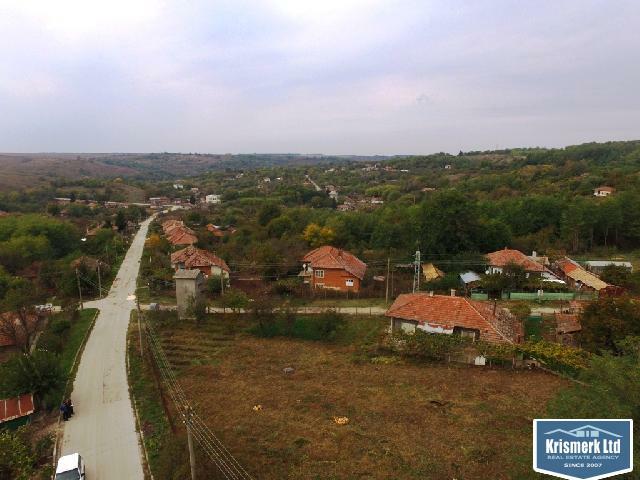 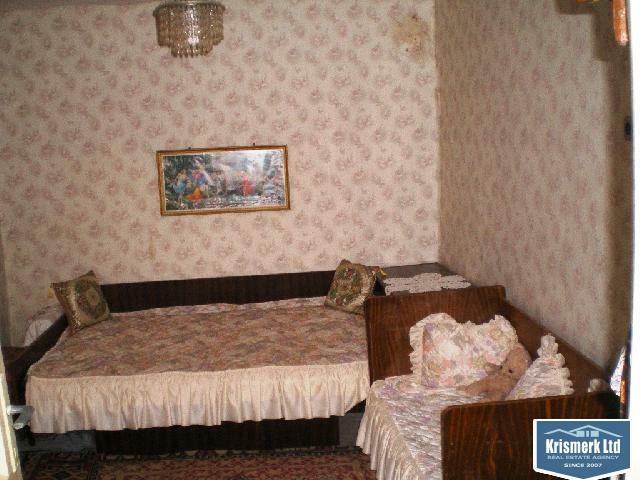 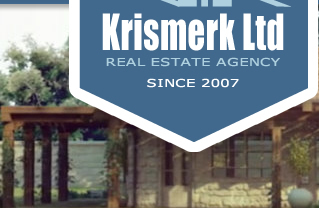 The property is situated 43 km from the city of Silistra. 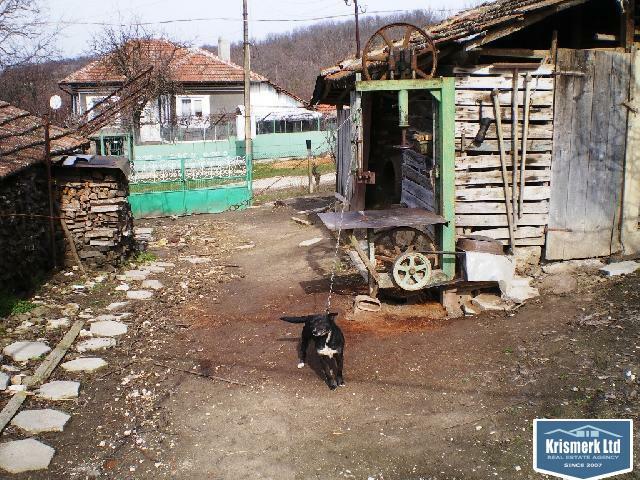 Nice , quiet village , beautiful untouched nature.